Call us at 1-800-545-3667 or complete the following three steps to book an appointment. 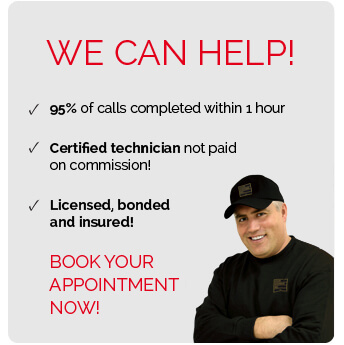 Choose a day and time for one of our certified technician to come see you for garage door repair service. We will try our best to accommodate your garage door service request and will contact you to confirm the appointment and our rates. Door Systems Metro Boston, your New England's Overhead Garage Door Specialists, proudly serving Arlington, Bellingham, Boston, Braintree, Brockton, Brookline, Cambridge, Dedham, Fall River, Framingham, Hanover, Hingham, Jamaica Plain, Lexington, Marlboro, Marshfield, Milford, Natick, Needham, Newton, Plymouth, Quincy, Wellesley and others.